Make a fence to protect your molting hermit crab! 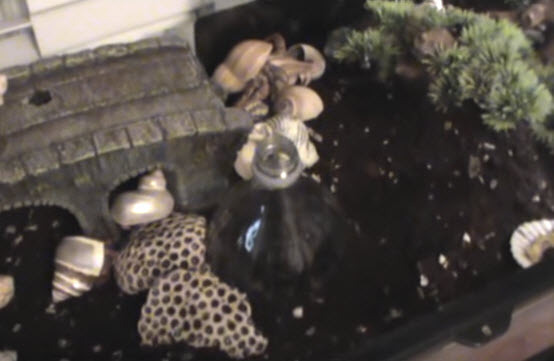 Get a plastic bottle that is a good size for your hermit crab. Cut off the bottom of the bottle. Carefully place the bottle into the substrate around your molting crab. Check the bottle daily to look for your crab.